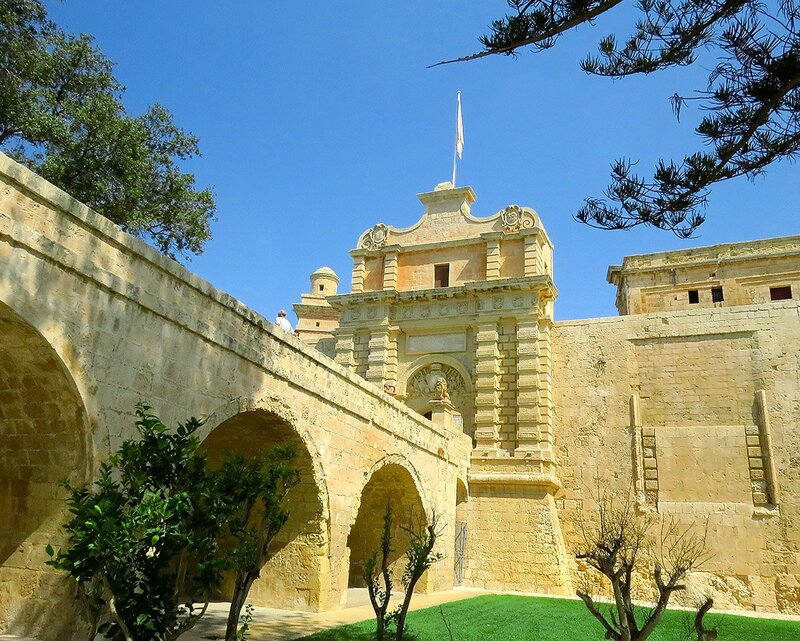 I have compiled a list of my best Malta resorts and best Gozo resorts in order to try and answer the regular question – where is the best place to stay in Malta or Gozo? This question always depends on what you are looking for from your Malta holiday or Gozo holiday along with personal preference to your surroundings. What is there not to love about Qawra. I quite often advise Qawra as a great place to stay if you have never visited Malta previously, here you will get a sample of everything Malta has to offer. Lets start with accommodation in Qawra, it is a resort with a lot of self catering, 3 star and 4 star properties to choose from. All inclusive options such as the popular San Antonio Hotel or the Santana which offers great facilities, choice of bed breakfast, half board and all inclusive at reasonable rates and gets a lot of repeat custom. 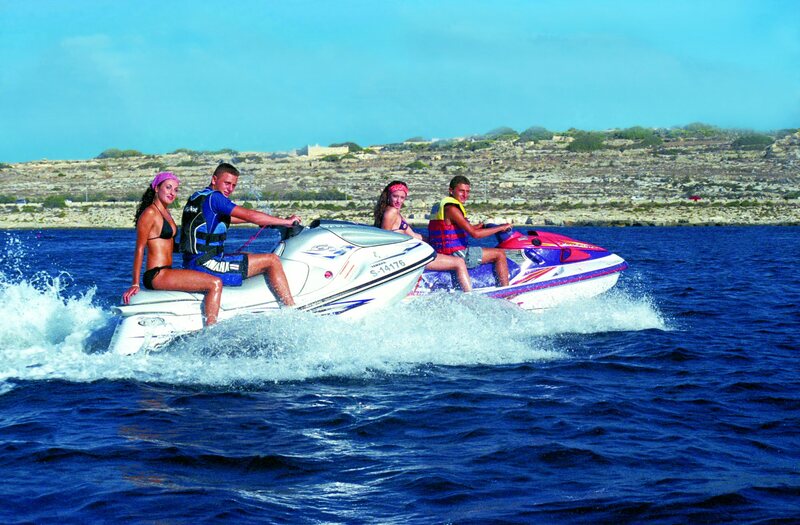 Qawra is another coastal resort where you can find plenty of water sport activities. A top place for a dip in the sea with snorkelling, jet skiing, fishing and much more available at many spots along the shoreline. If you prefer to avoid the water and soak up the sunshine then there are a number of small sandy beaches as well as flat rock area’s to relax and top up the tan. Entertainment is rich in choice. Most hotels provide in-house evening entertainment and many have kids clubs but if you prefer to get out and about you don’t have to go far. 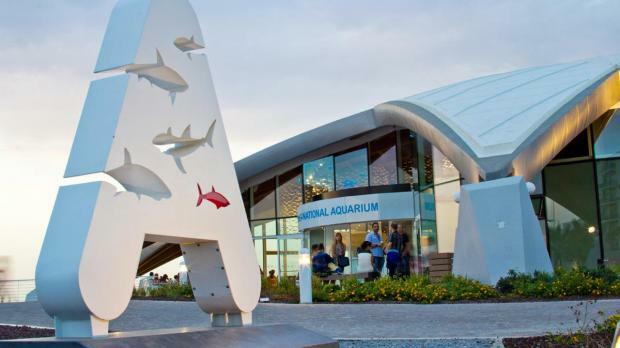 One of the main attractions in Qawra is the Malta National Aquarium, a great trip for adults or families alike. This coupled with cinema, bowling alley and plenty of shops and cafes means you will never be short of options to keep everyone happy. If you check out our Malta events calendar you will find a host of events taking place throughout the year offering yet more fun days. Evening’s in Qawra are no different in the number of options available. British styled pubs, clubs, wine bars, local bars, there is something to suit everyone. Café Del Mar is a popular choice set on the seafront as well as a number of hotels having lido’s to relax and enjoy a drink during the day allowing you to get ready for the evening ahead. 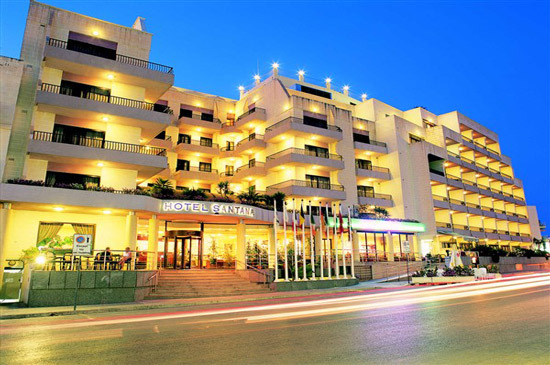 Exploring Malta from Qawra is easy with a local bus station located nearby. Bus routes stretch in all directions providing an extensive list of accessible area’s from Valletta or Mdina or up to the ferry port for a day trip to Malta’s sister island Gozo. Weekly bus tickets (known commonly as explore cards) are widely available and provide much better value if you intend to make a number of trips otherwise single tickets can be purchased. So why has Qawra made my top 6 best Malta resorts? Coastal setting, beaches, shopping, evening and day time entertainment, local and home comforts and easy access to explore – what more can you ask for your Malta holiday? Feast of St Francis – first Sunday in September. 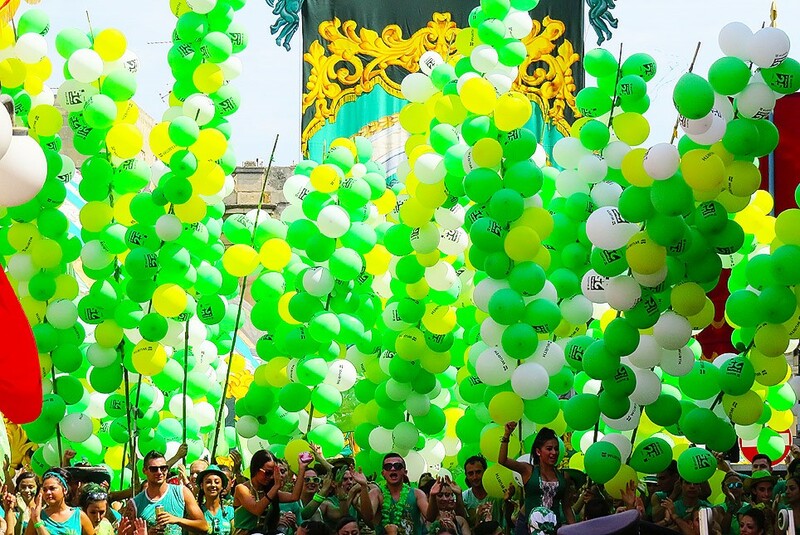 As all feasts or Festa’s in Malta & Gozo the town is dressed in colour with a carnival like atmosphere, find out when this and other events are available on our Malta & Gozo events calendar.